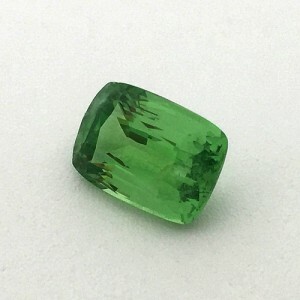 Tsavorite Garnet comes in Green to Yellowish Green Colors. Tsavorite Garnet is one of the rarest varieties of Garnet mineral group. It was first found near Tsavo National park in Kenya in 1970, and given its name after the national Park. Tsavorite is very premium due to its rarity and command high price. 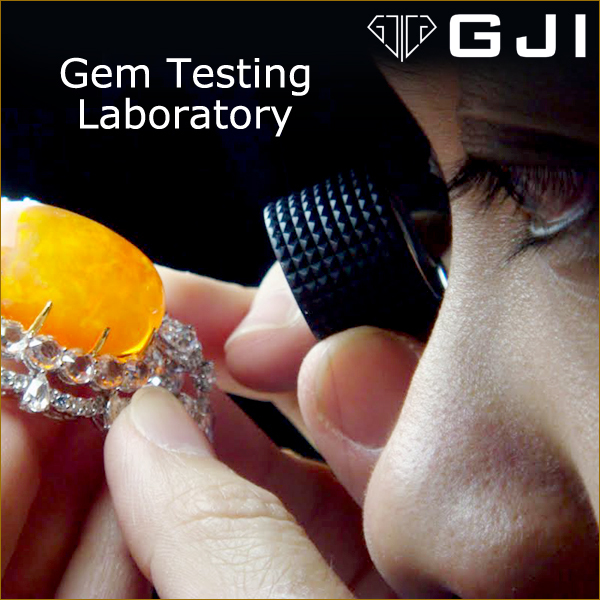 The main source of Tsavorite Garnet is Tanzania. The color of Tsavorite can rival Emerald. 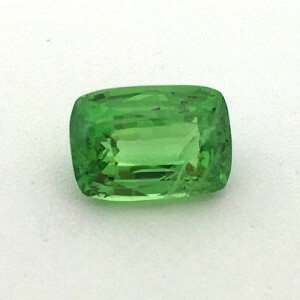 Unlike Emerald, it often exhibits far fewer inclusions, and can be flawless. 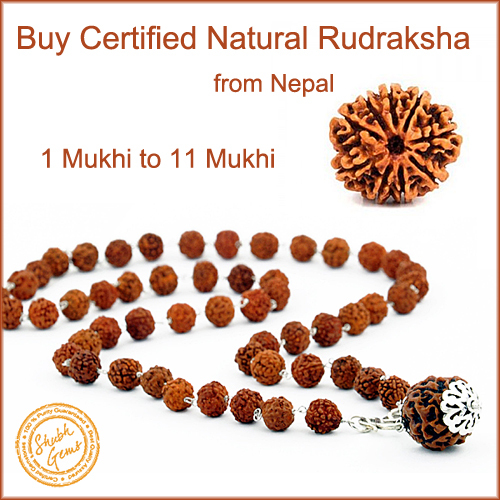 It is much rarer in nature then Emerald. The best Tsavorite color is a deep emerald green; lighter tones and yellowish hues are less desirable. The green coloring is caused by trace amounts of the elements chromium or vanadium in its chemical structure.